Zac Brown Fans! It's ON! The Pre Sale is Today. 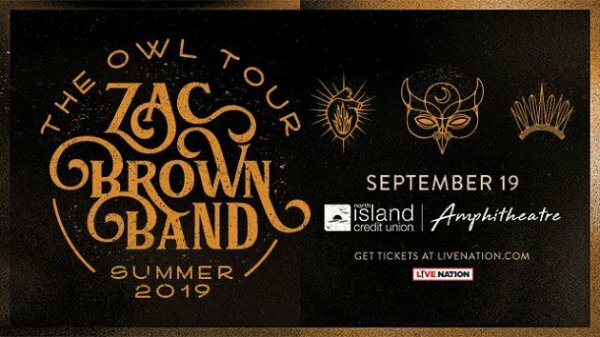 Zac Brown Band is bringing The Owl Tour to San Diego Thursday, September 19th. Get tickets at livenation.com . ENTER NOW below for a chance to win a pair of tickets from STAR 94.1!